Twitter's latest ad features celebrities discussing who is the GOAT (Greatest of All Time). Just a week after debuting a campaign featuring Chance the Rapper at the Cannes Lions festival, Twitter is rolling out two more additions to its lineup of ads aimed at helping people understand why they should be on the platform. The ads—part of the new #SeeEverySide campaign—will run on digital and online premium video platforms including Hulu, Roku, Freeform and other places like Twitter itself. For one of the spots, Twitter recruited some of the greatest athletes and intellectuals of our time, showcasing how they use the platform to debate with each other along with fans and strangers. 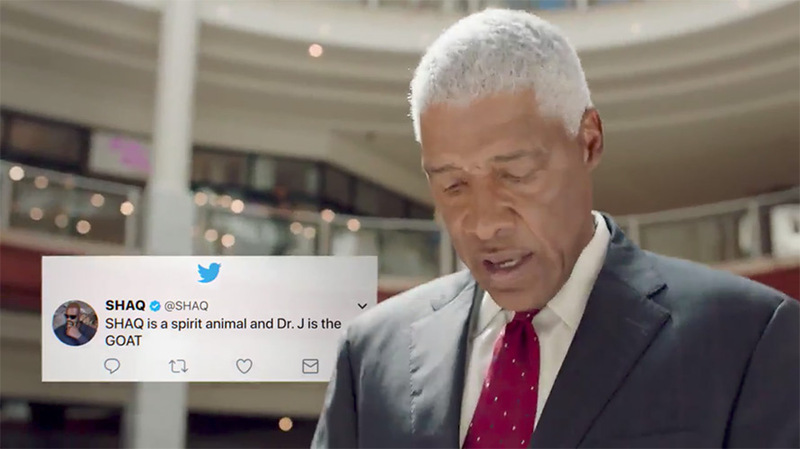 The ad—featuring Shaquille O’Neal, Abby Wambach, Julius Erving and Michio Kaku—shows the celebrities discussing who is the “Greatest of All Time,” utilizing the GOAT acronym in the form of a hashtag that ties the conversation together. A second spot takes a different approach, diving into heated issues like the weather, news and even a little bit of politics. “Summergeddon,” as the ad is called, shows how Twitter users can see various sides of a story—even for something as simple as summertime temps. 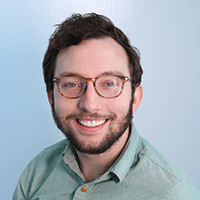 However, the spot also touches on the ongoing debate about climate change as journalists, college graduates and golfers grapple with a hot topic—global warming.